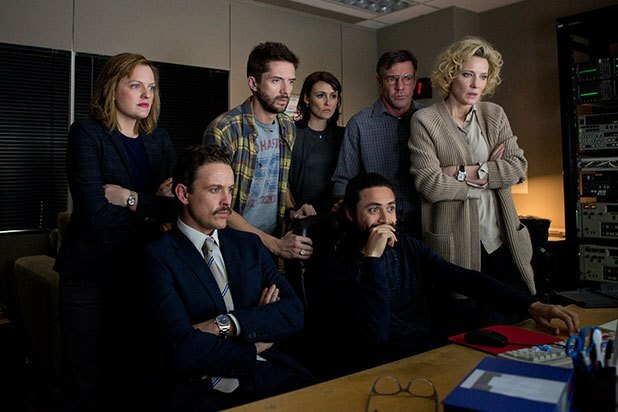 With the 2004 presidential elections looming, 60 Minutes producer Mary Mapes (Cate Blanchett) decides to pursue a story alleging that George W. Bush went AWOL from the Texas Air National Guard during the Vietnam War. After assembling a reliable crew consisting of Colonel Roger Charles (Dennis Quaid), Lucy Scott (Elisabeth Moss), and Mike Smith (Topher Grace), she pursues leads and tries to get possible sources to speak out. 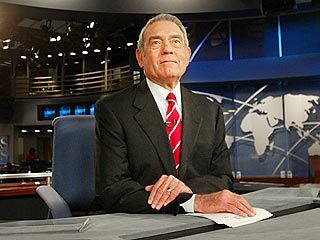 To their relief, they acquire the necessary information right on the nick of time, and CBS News anchor Dan Rather (Robert Redford) delivers the news on the program. However, Mapes and her team soon face scrutiny from other media sources and pundits who doubt the validity of the documents in their possession, and the story blows up in their faces. Truth is a film of two halves, and it shows. The first shows the investigative process of gathering information and assembling the story, and the second deals with the fallout from that story. Surprisingly, the former rushes through the work that Mapes and her team do and fails to impart the weight of their work. The film clearly takes Mapes’ side, considering that it’s an adaptation of her memoir Truth and Duty: The Press, the President, and the Privilege of Power, but by not showing her crew do simple journalistic tasks like following up and verifying the validity of documents and sources, the film feels like an indictment of them since it gives the impression that they half-assed their work. Indeed, it’s quite an odd storytelling choice from writer and director James Vanderbilt, who should be aware of how much portraying their work is supposed to mean, given his screenplay for the extremely detailed and rich Zodiac from 2007. 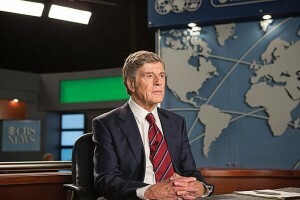 As the film moves into its second half, it becomes a different beast by transitioning into a David and Goliath tale, with CBS News preparing to square off with just about everyone. Here, Vanderbilt does well in taking us into Mapes’ mind and building suspense so that the film can land some dramatic punches. Where the film does fall severely short on is its characters. Apart from Mapes and Rather (to a degree), the rest of the characters are thinly drawn and don’t quite breathe the way they are supposed to. They come across as caricatures, and this becomes apparent in a particular scene where Smith goes on a tirade in front of many CBS News employees. What he says should bear weight, but the whole scene is just laughable. It doesn’t feel right since these turn of events impacted them as much as it did Mary, but the film hardly blinks in pushing past them. The story also makes a questionable call with Mapes by bringing up her relationship with her father, which goes somewhere but is never resolved in a satisfying way, making it seem like just a halfhearted attempt at developing the character. If anything, this is the essentially the Cate Blanchett show, considering that almost no other character really matters. The actress delivers a powerhouse performance, full of charm and confidence. She effortlessly injects vulnerability and warmth when called upon, and she’s at her best when her ferocity rises for the occasion. 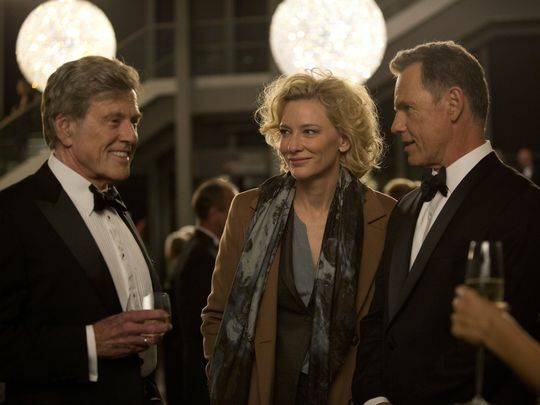 The only other performer who does make an impression is Redford, who imbues his character with earnestness and likability. Though he looks nothing like Rather, it’s quite easy to buy him as the anchor that so many Americans trusted and looked up to. 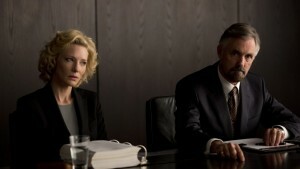 As far as Truth goes, it’s certainly watchable and wears its heart on its sleeve, but it fumbles in telling its story. Its attempt to make Mapes and her team martyrs is undermined by shallow characters – which, ironically, include members of the team – as well as its decision to barely cover their initial work. 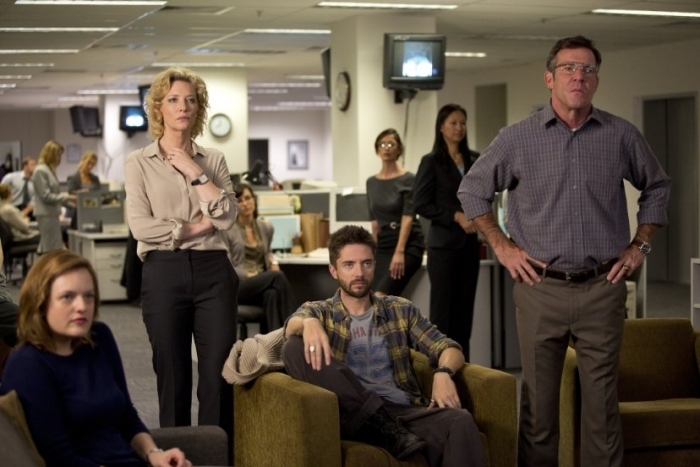 The film works as a “us vs. them” story, but as a film that espouses the journalism profession, it does not.